Hoffenheim have had an extra day to recover and prepare for this game after their game on Friday night in Berlin. Julian Nagelsmann will be able to field the same eleven that won in the capital with no new injury worries or suspensions. The team that started against Hertha would be considered by many as Hoffenheim’s best side, and they will definitely want the best options available to them against the champions. 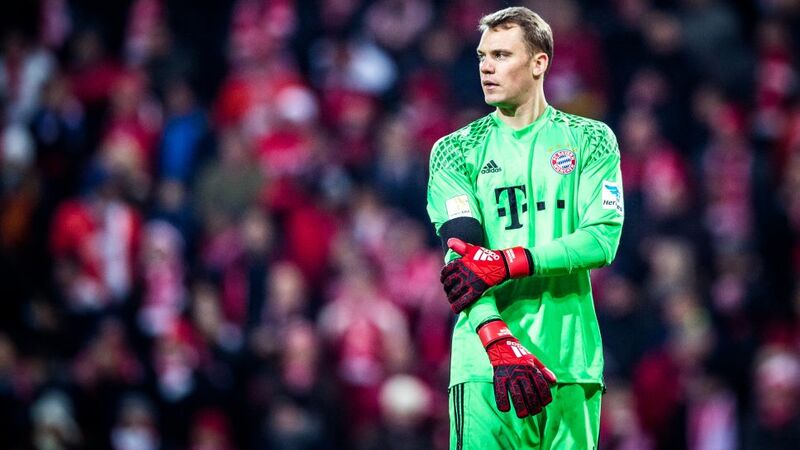 Sven Ulreich is set to continue in goal for Bayern as Manuel Neuer recovers from surgery on his foot injury. Spanish duo Javi Martinez and Xabi Alonso are both available again after suspension and are likely to return as Carlo Ancelotti rotates his side through this busy April period. The South American pair of Arturo Vidal and Douglas Costa could also both come into the team after missing out on Saturday following long journeys back from international duty and a slight knock, respectively. However, Thomas Müller will miss out after sustanting an ankle injury against Augsburg, and Carlo Ancelotti has announced that Thiago will be rested for the trip to Sinsheim. Away: Ulreich – Lahm, Martinez, Hummels, Alaba – Vidal, Kimmich, Alonso – Robben, Lewandowski, Ribery.